We want to help. Make the call or fill out the form below. Let’s get the conversation started. 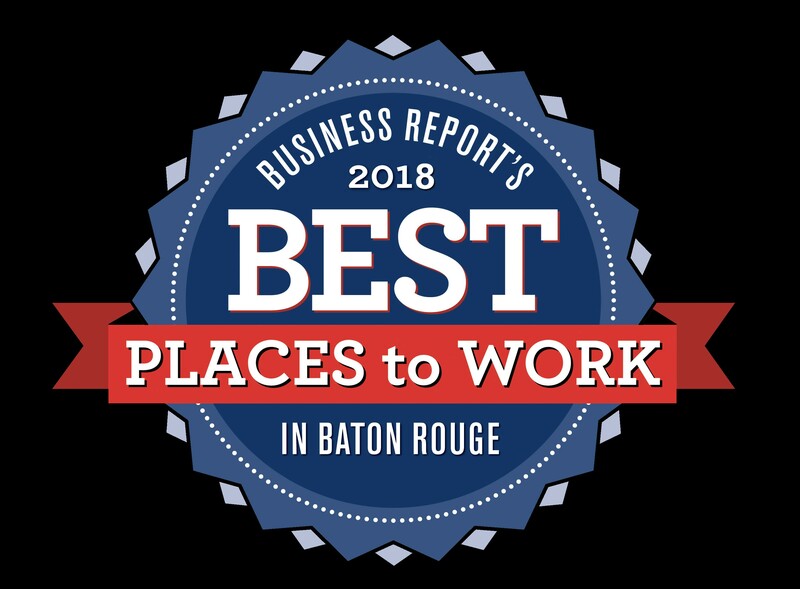 The Vinformatix office is in the west wing of the Louisiana Companies building, that beautiful stained glass-fronted edifice nestled among the live oaks on North Blvd. Our main entrance is located behind the building and parking is available in front of the building, in the gravel lot (accessible via N. 9th St.) and concrete lot (accessible via North Blvd.) behind the building.